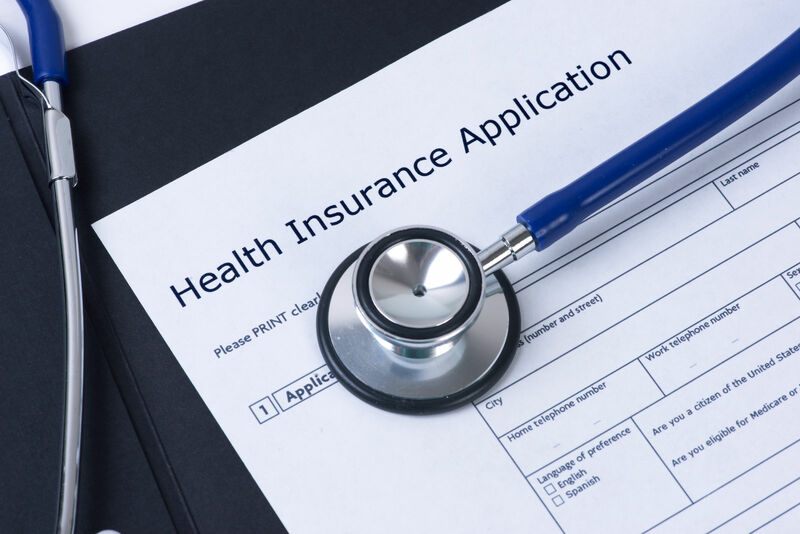 When can you change health insurance plans? During the open enrollment period,eligible buyers can cancel, switch, and replace policies. 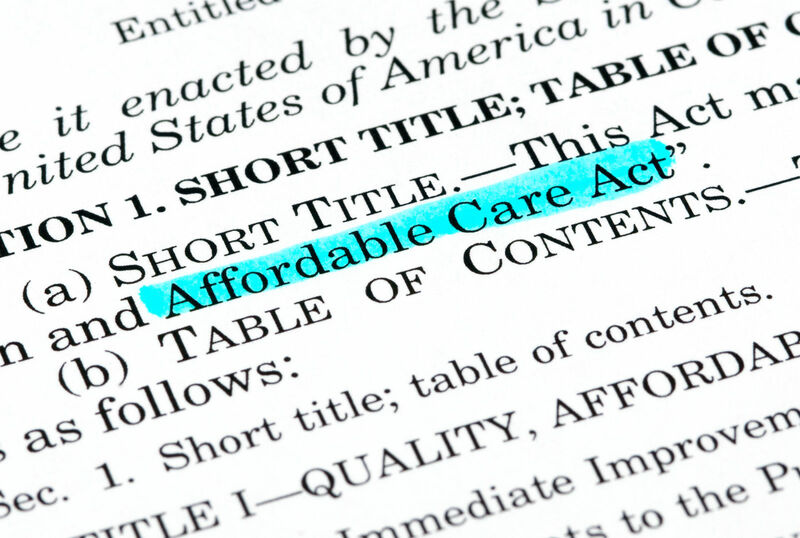 The rule is that buyers may only change plans during the open enrollment period. Subscribers need an exception or extension to change plans after the open enrollment. Whether in open enrollment or at other times, subscribers can use comparison shopping to find the best fit for their individual or family needs. Know your options and be prepared to make the change when open enrollment arrives. Enter your zip above for free healthcare quotes in your state. Subscribers in states that failed or refused to establish exchanges can buy insurance at healthcare.gov during the open enrollment season. They can sign up at the online portal, by mail, by telephone, or in-person visits at local offices. The open enrollment period for the calendar year 2017 runs from November 1, 2016, through January 31, 2017. The federal government can extend the deadline. In the past, it has extended it for persons with incomplete applications. During the initial operation of the website, it extended the deadline to account for system problems and overcrowding near the deadline. Those seeking insurance after January 31, 2017, deadline should inquire about extensions. State governments have the power to extend the open enrollment in their exchanges. They have done this in the past to provide a fair opportunity for subscribers to complete applications. They have used extensions to overcome limitations caused by floods, storms, and other unpredictable events like loss of power grid. The open enrollment is an important time for those who wish to add, renew, or change a plan. Using comparison shopping, consumers can find the best values among similar plans as well as compare plans with various levels of coverage. After open enrollment ends, some subscribers have changes in status that require a new opportunity to buy insurance. It can be as simple as moving to a new location not served by the existing plan. It can be complicated; some lose insurance coverage as a dependent of a person that lost a job. 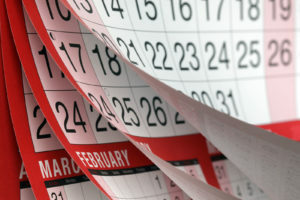 The federal rules have a standing group of events that they accept to grant a new sign-up period. These events are part of everyday life, and they require a new opportunity to search and sign-up for insurance. The federal government recognizes changes as life events, and it includes the below-listed changes. Giving birth or adopting a child. Losing coverage as a child dependent. Losing employer-sponsored coverage due to job loss. Losing coverage as a dependent on an employer-sponsored plan. When selecting a new plan in the 60-day special enrollment period, comparison shopping can help identify the best options. Comparison shopping can go far beyond prices and premiums; it can consider the overall costs of a plan to a family or individual. The Affordable Care Act requires health insurance beginning the first day of the calendar year and continuing for twelve consecutive months. Those that fail to get or keep insurance face the individual shared responsibility penalty. Changes in insurance must be done in a manner that does not interrupt coverage. Interruptions in coverage expose the individual to a tax penalty for each month without insurance. Subscribers can change policies at any time when they move from a marketplace policy to the Children’s Health Insurance Program. This program was designed to protect children without regard to ability to pay. It meets the requirements of the ACA for qualified health insurance because it contains the essential health benefits. Because it meets the standards of the ACA, the child will not have to do anything further to satisfy the individual mandate. The penalty for an uninsured child in 2016 was $347.50 per child or minor. Applicants to the federal marketplace or state exchanges get consideration for CHIP and Medicaid. These agencies make automatic referrals when applicants do not qualify for Obamacare. Policyholders can change at any time when they move to Medicaid. Medicaid meets the requirements of the Affordable Care Act for qualified health insurance. It provides the essential health benefits required by the Affordable Care Act. Getting Medicaid coverage satisfies the requirements of the individual mandate. The 2016 individual shared responsibility payment is $695.00 per adult and $347.50 per child or minor. 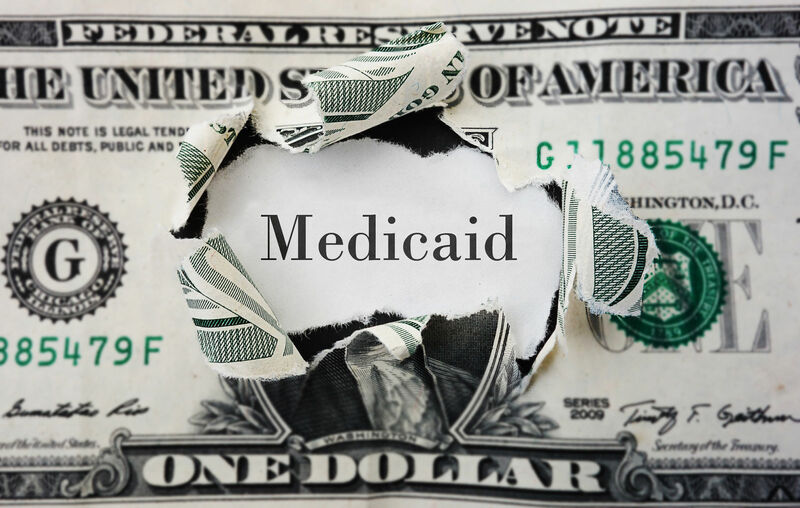 Medicaid expansion was designed to make coverage more accessible to those with incomes slightly above the federal poverty line. 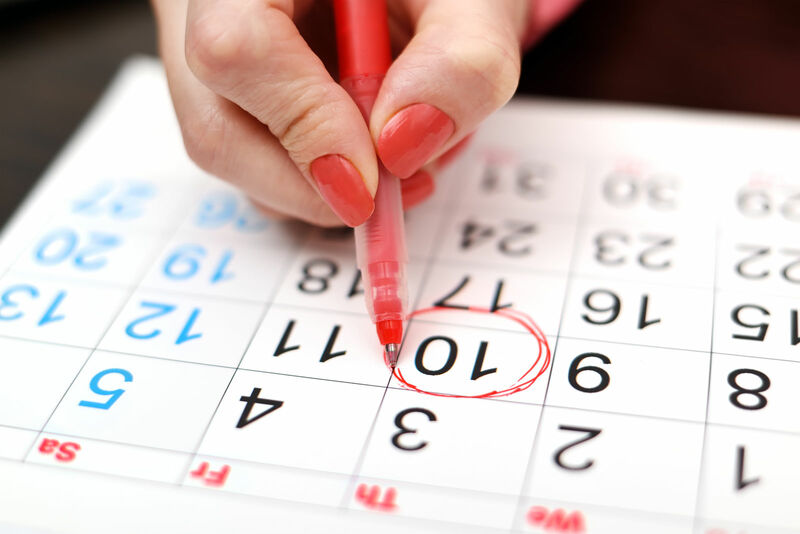 The change to Medicare can occur before during or after the Obamacare open enrollment period. Medicare enrollment depends on individual eligibility. One must qualify either by age or physical disability. Medicare coverage satisfies the requirements if the ACA and the individual mandate. It is qualified health coverage that provides the essential health benefits. 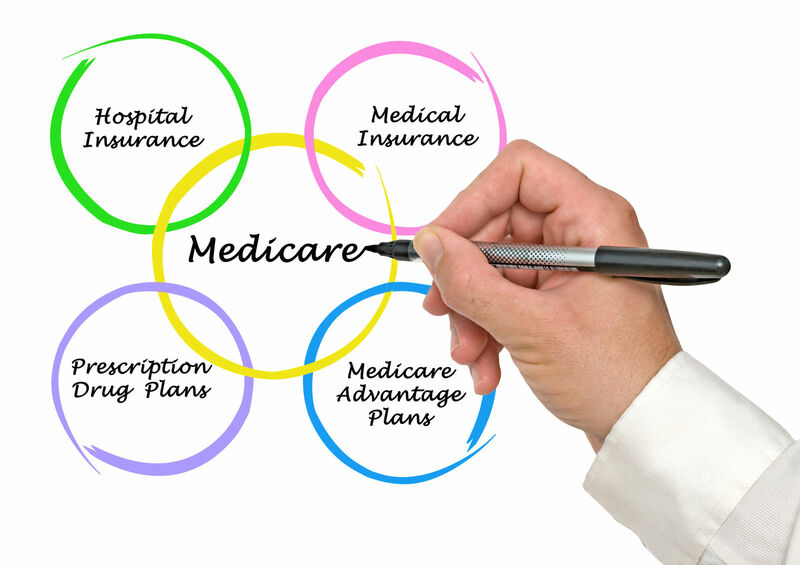 Medicare offers choices that subscribers can elect including Medicare Advantage in Part C.
Medicare Advantage plans offer a wide range of pricing and benefit packages. Comparison shopping can help consumers find the best values for their medical needs and budget preferences. Changing plans is a good way to improve health insurance. Subscribers must do it while remaining covered and in compliance with the Affordable Care Act. Comparison shopping is a great way to select a new health plan. 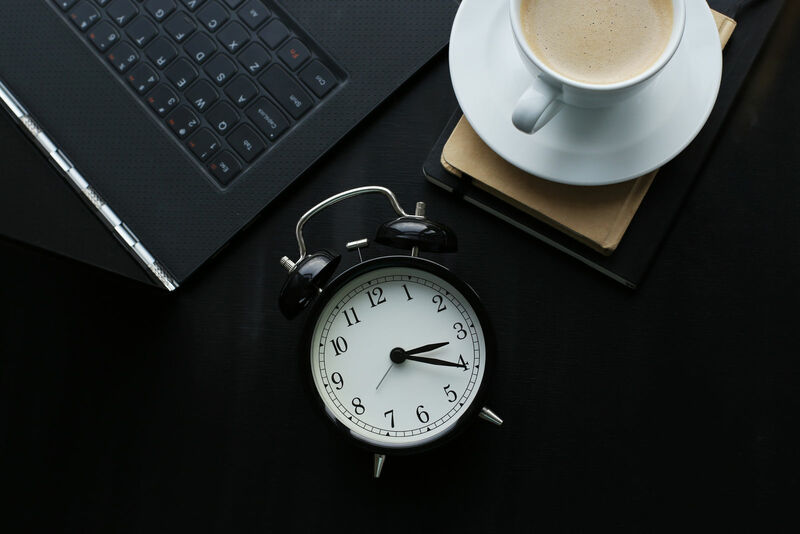 Whether during open season, an extension, or special enrollment period, comparison shopping helps consumers focus on the most important features. Using comparison shopping, they can consider plans on and off the Obamacare marketplace and rate them according to their needs. You can start shopping and saving today by entering your zip below and receiving free health insurance quotes online!